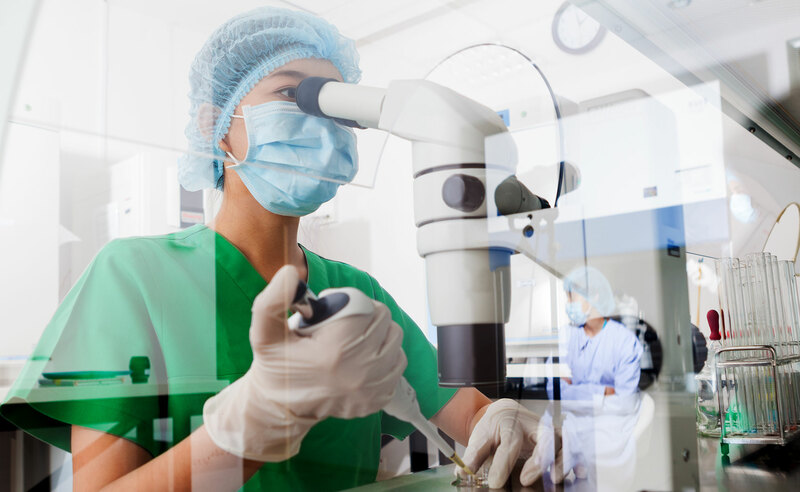 Top European researchers joined forces to create a network to train young scientists in applied autophagy research, and equip them with competencies and skills to promote the future translation of discoveries in this field. The manipulation of autophagy has enormous therapeutic potential to revolutionize the way we treat cancers, neurodegenerative disorders, inflammatory and infectious diseases. Knowledge about the mechanism and regulation of autophagy is growing at a breakneck speed; however, translation of this knowledge into clinical-grade products with a benefit for the public healthcare has lagged behind. Translation is currently hampered by the lack of knowledge about the precise contribution of autophagy for different physiological and pathological situations, but also by the lack of models and biomarkers and assays to monitor autophagy in vivo. This gap does not allow to effectively test therapies and drugs and hampers the realization of clinical trials. DRIVE will fill this gap by training through research 15 early stage scientists on applied autophagy research. Each one of them will realize a cutting-edge project. 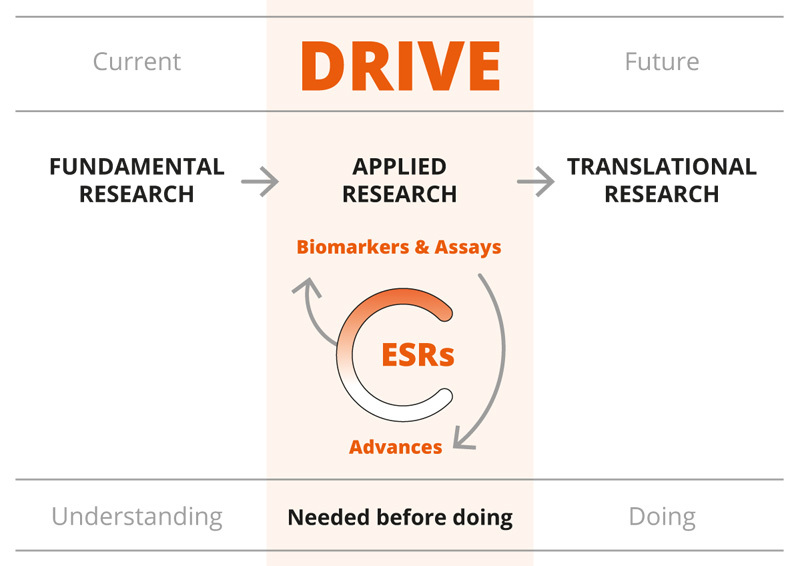 Ultimately, DRIVE has the ambition to foster the European-wide growth of applied and translational autophagy research, and accelerate the establishment of clinical-grade solutions for the benefit of millions of patients.